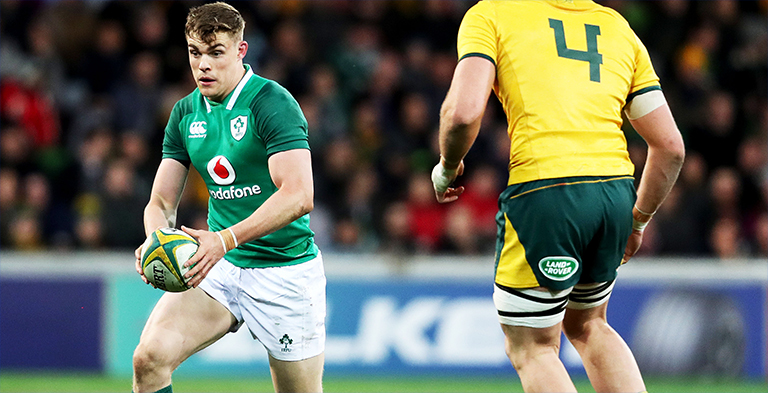 Garry Ringrose did not train with Ireland this week and will miss out on Saturday’s Test with Argentina at the Aviva Stadium in Dublin. The young Leinster centre looked impressive against Italy in Ireland’s 54-7 win in Chicago, but now looks set to be replaced by his provincial teammate Robbie Henshaw at 13, with Bundee Aki at 12. Out: Garry Ringrose did not train this week. Fullback cover for Rob Kearney most interesting selection. Elsewhere Rob Kearney is not expected to be fit for the Pumas Test, with Will Addison poised to make his first start for Ireland at fullback. Head coach Joe Schmidt names his team at 1.45pm.